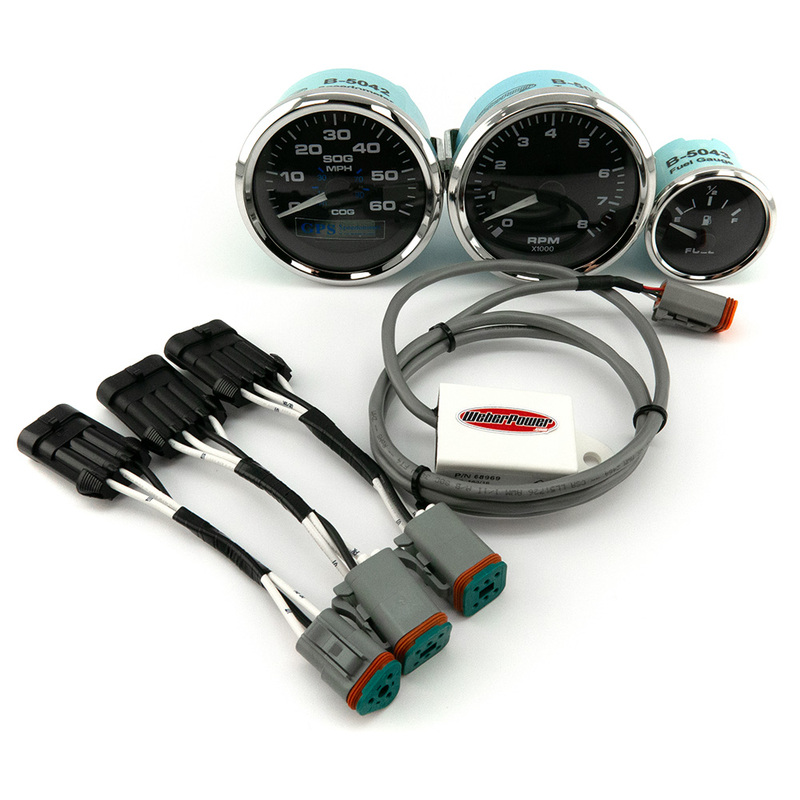 These gauges can be adapted for use with any Weber MPE-750 or Textron MPE-850 engine application. Copyright Â© 2010-2015 WeberPower. All rights reserved.